What is Impect ransomware? And how does it execute its attack? Impect ransomware is a data-encrypting malware created to make data unusable and inaccessible to victims. It uses the .impect extension in marking the files it encrypts. This new crypto-malware was first reported on November 9, 2018. Once its malicious payload reaches a targeted PC, Impect ransomware will begin its attack. All your main files were encrypted! etc.) were encrypted, their further using impossible. 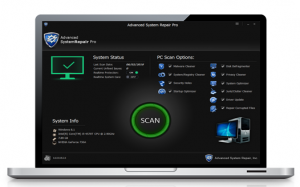 SOFTWARE WILL ALLOW YOU DECRYPT YOUR FILES. You all files will get deleted after the lapse of 6 hours. Any attempts to remove this encryption will be unsuccessful. You cannot do this without our software with your key. Do not send any emails with threats and rudeness to us. Example of email format: Hi, I need a decryption of my files. How does Impect ransomware proliferate? 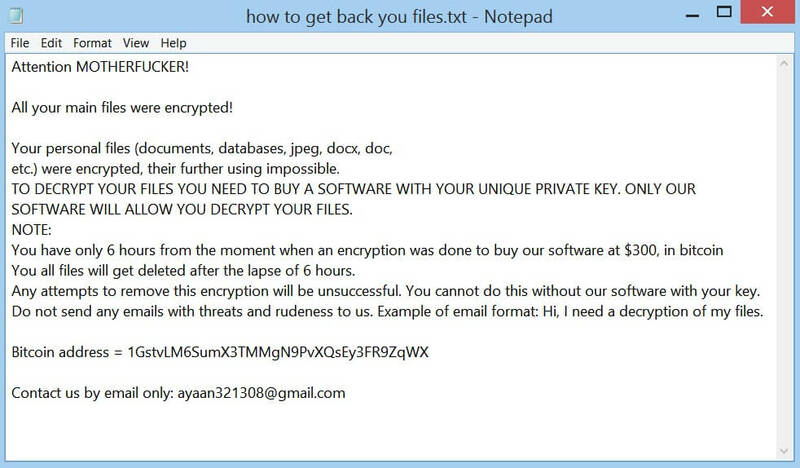 Impect ransomware proliferate using different tactics. It may use a payload dropper which initiates the malicious script used to install it on targeted computers. Aside from that it may also use spam emails in its distribution so you need to beware of emails that make it seem like they were from your bank, some online shop and so on. Make sure to follow the removal guide given below to obliterate Impect ransomware from your computer. Step 2: Go to the Processes tab and look for the malicious processes of Impect ransomware and then right click on it and select End Process or End Task. Step 4: Look for dubious programs that might by related to Impect ransomware and then Uninstall it/them. Step 6: After opening File Explorer, navigate to the following directories below and look for Impect ransomware’s malicious components such as how to get back you files.txt, scriptedhind.exe, [random].exe and other suspicious-looking files and then erase them all. 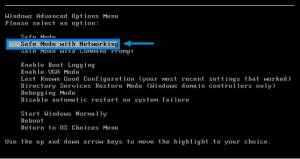 Step 9: Navigate to the listed paths below and look for the registry keys and sub-keys created by Impect ransomware. Step 10: Delete the registry keys and sub-keys created by Impect ransomware. Restoring your encrypted files using Windows’ Previous Versions feature will only be effective if Impect ransomware hasn’t deleted the shadow copies of your files. But still, this is one of the best and free methods there is, so it’s definitely worth a shot. Once you’re done executing the steps given above, you need to continue the removal process of Impect ransomware using a reliable program like Advanced System Repair. How? Follow the advanced removal steps below.